GUEST BLOG—By CNN reporter Faith Karimi--When a gunman killed 11 people at a synagogue in Pittsburgh last year, Muslim communities in the area raised hundreds of thousands of dollars for the victims. Now the Jewish community in Pittsburgh is reciprocating the kindness after a massacre at two mosques in New Zealand. 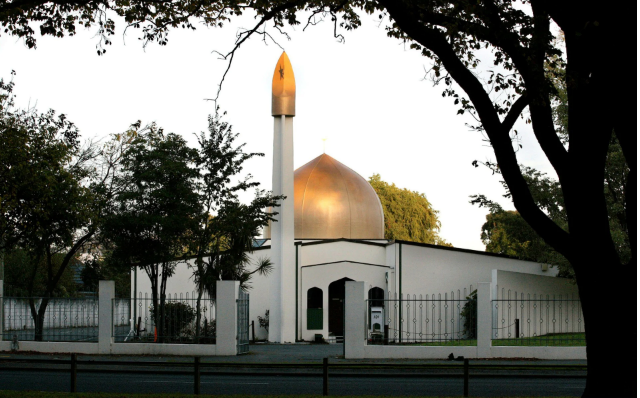 New Zealand is mourning after a gunman opened fire Friday at two mosques in the city of Christchurch, killing at least 50 people and injuring dozens. The nation's authorities said the terrorist attack was carried out by a man who posted a racist manifesto online. 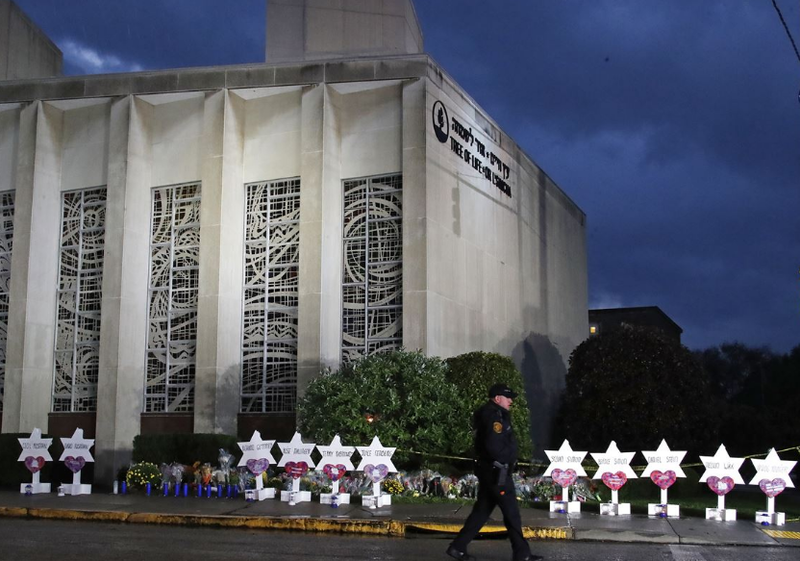 "Unfortunately we are all too familiar with the devastating effect a mass shooting has on a faith community," said Meryl Ainsman, chair of the board of the Jewish Federation of Greater Pittsburgh. "We are filled with grief over this senseless act of hate. May those who were injured heal quickly and fully, and may the memories of the victims forever be a blessing." Just like after the October shooting at the Tree of Life Synagogue, different faiths and cultures have come together in grief and solidarity. Last year, the crowdfunding campaign "Muslims Unite for Pittsburgh Synagogue" raised more than $200,000 to help the shooting victims. "We stand in solidarity with the Muslim community in Christchurch, in Pittsburgh, and around the world," the Jewish Federation said.